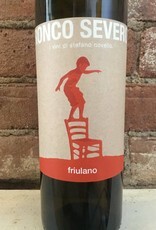 A clean, textured orange wine of the native Italian variety of Friulano. This is from the Friuli region of the northeast of the country, where like the Solvenian neighbors, the tradition of skin contact white wine next truly disappeared. While a natural winemaker, using native yeasts, not adding chemicals, no temperature control, and organic farming these are markedly clean, flawless wines. "Only the perfectly healthy and ripe grapes are hand picked late in harvest. The grapes are left to ferment on the skins for about a month in truncated cone shaped oak vats, without any temperature control, and without adding selected yeasts or enzymes. After soft pressing the wine remains on the lees for 23 months in 20-hl Slavonian oak barrels. The wine is then bottled without filtration on a waning moon between August and September. Fermentation on the skins results in the deep coppery yellow colour typical of the varietal. The intense, pronounced bouquet is of acacia blossoms. Fruity when young, it develops back notes of dry hay, fresh walnuts and toasted almonds as it ages to reach notes reminiscent of cognac and armagnac. 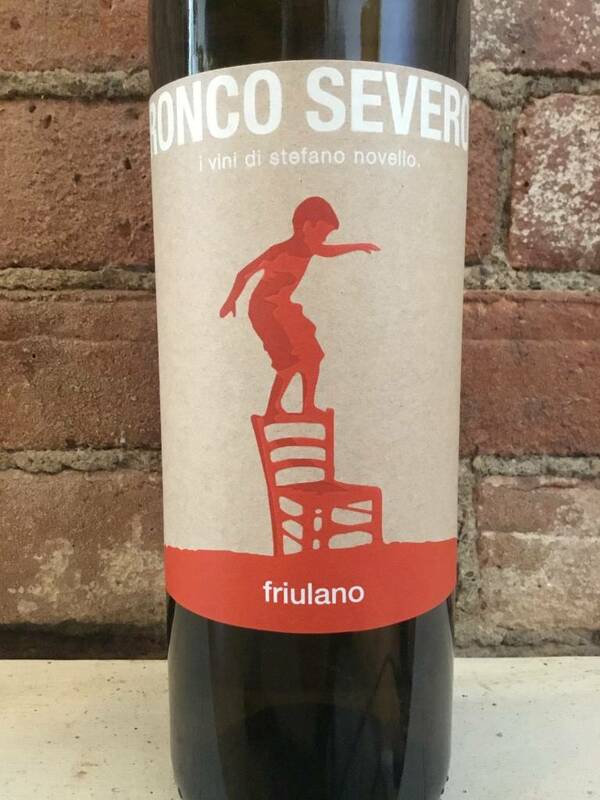 Dry and gentle, pleasantly sharp with a lingering palate of Artemisia."